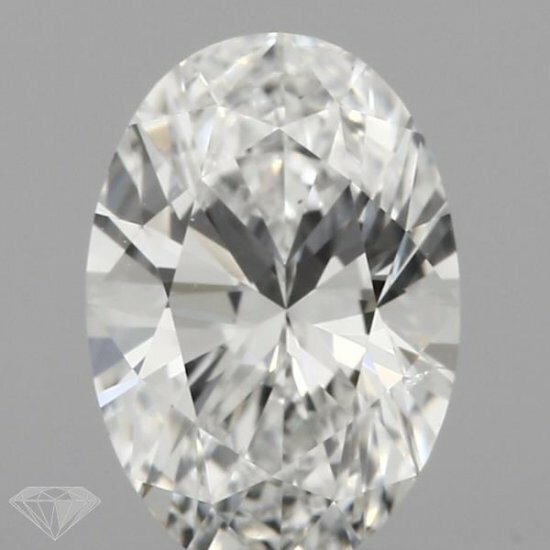 This is a Oval Cut Shape, 0.90 Carat, G Color, SI1+ Clarity Diamond, which measures 7.54x5.19x3.33. 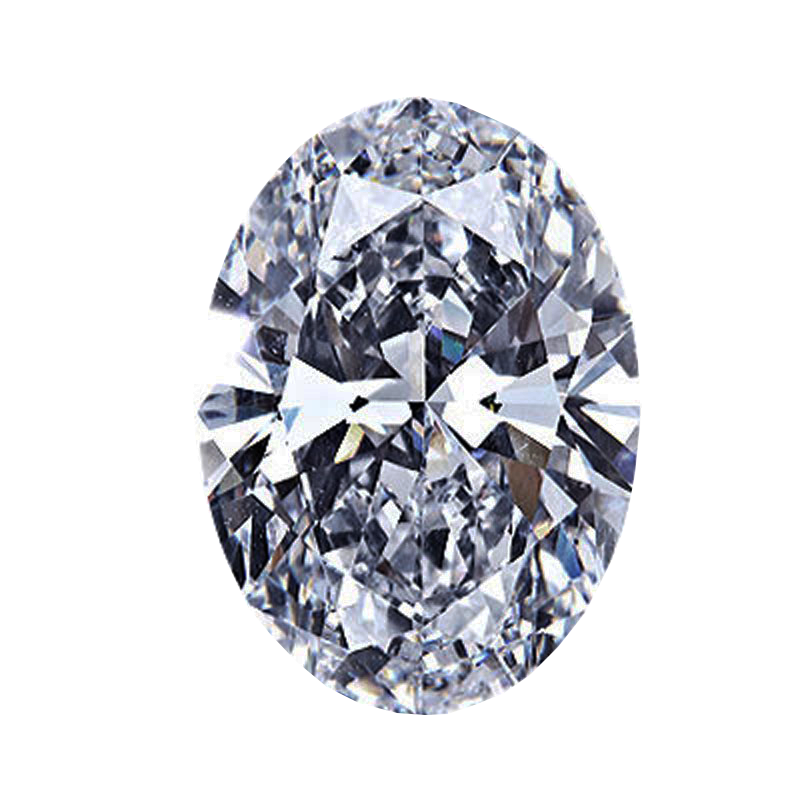 It has a diamond grading report from GIA. Lab Certificate Comment: Surface graining is not shown.